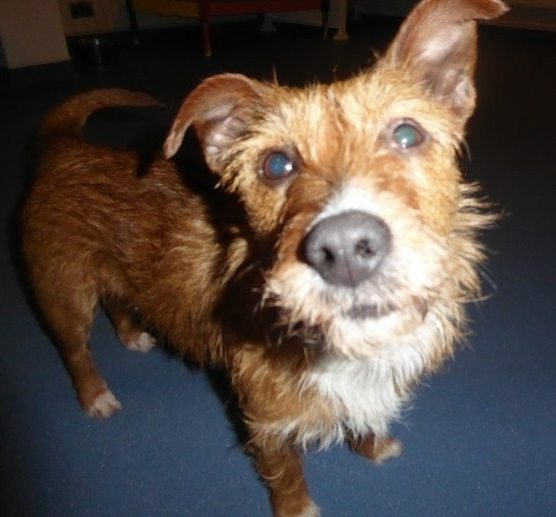 Ellen is a 4 year old female Terrier Cross. Ellen came in with her great friend Woody, they have not had the best of lives but Ellen is still a very sweet friendly girl. She has come coped well since settling into foster and is a total poppet. We would, if possible like to home Ellen and Woody together but we will consider separate homes with another resident dog if the match is suitable. Ellen would like new owners who are round for a good part of the day, if she could be re homed with Woody that would be great but we will consider other applicants with another resident dog. We only have a very limited history for Ellen so any children should be older teenagers please. We suspect that Ellen would have a high interest in cats and small furries so a fluff free home please. Ellen came in not having had the best of lives, despite this Ellen is still a very sweet friendly girl. She has come coped well since settling into foster and is a total poppet. 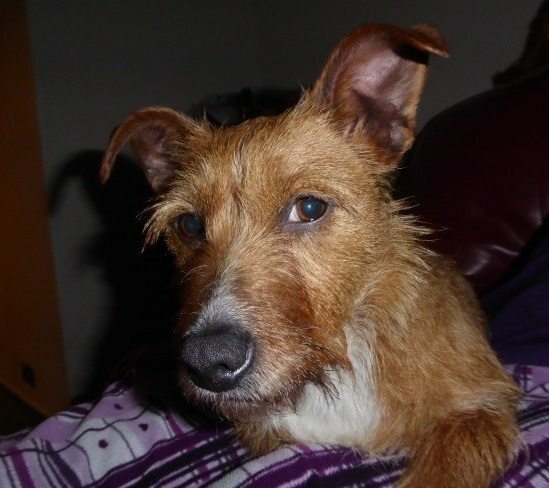 We would like Ellen to be re homed with another dog if possible as she does love to play and cuddle up after a walk. 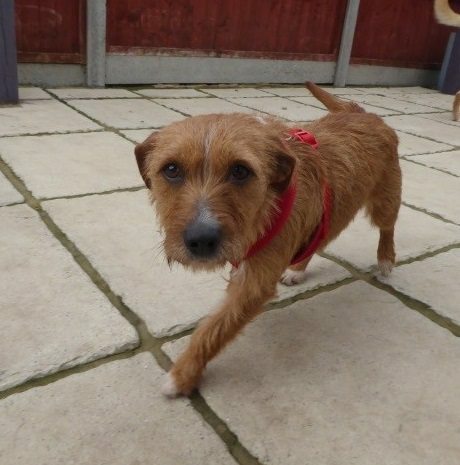 She is an energetic lady who will walk for miles and miles and she loves to play with the other dogs. 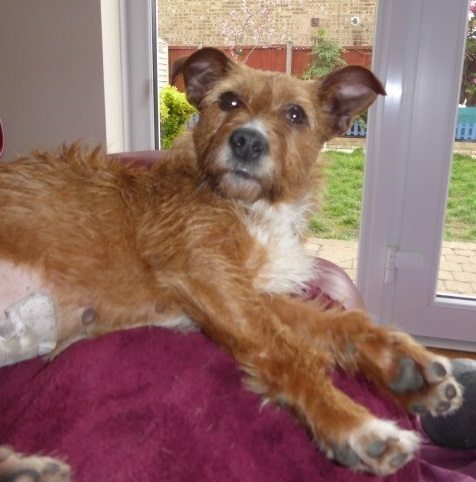 Ellen travels really well in the car and was both clean and quiet, she has had a few accidents in foster but is improving, they have been through a lot so it is understandable and should soon settle down.